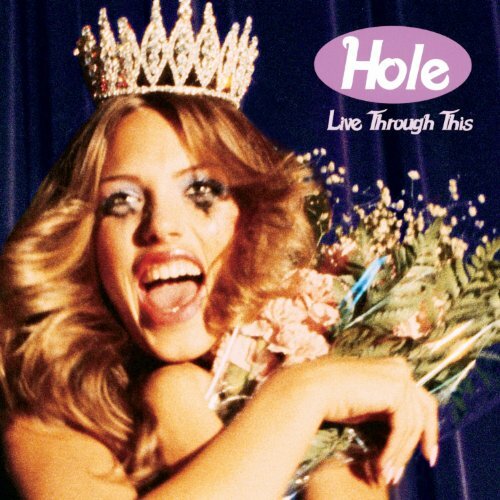 April 12, 1994 – 21 years ago – the album that changed my life, Hole “Live Through This,” was released. It’s the album that made me say, “I’m going to be in a rock band” and I did it. They are the songs that made me start learning guitar. 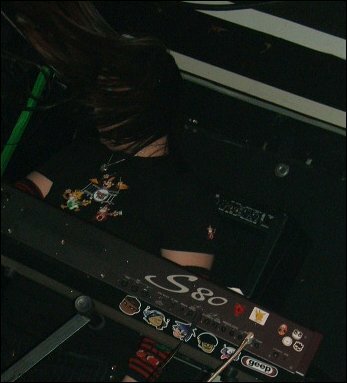 I eventually went to keyboards, since I was already a classically trained pianist and that was a more logical choice, but the switch from solo classical pianist to rock band member was because of “Live Through This”. It’s the record that later got me buying riot grrrl albums. Even though Love mostly ridiculed the Pacific Northwest feminists, I learned of their existence from the lyrics in the record. I started buying CDs and vinyl records from bands in that area because of her. 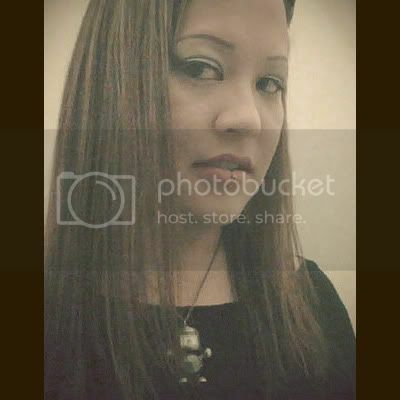 I fantasized about moving to Olympia or Portland and starting a socially conscious band. As silly as it sounds, much of what happened in my life in my teens and 20s might not have been the same – if they even happened at all – if not for “Live Through This”. I may not have met a good chunk of the friends in my life, if not for this record. Hole was my “gateway band” – the band that got me interested in much of the other music I fell in love with. And I still love the songs on “Live Through This” to this day. It’s likely that I eventually would’ve wanted to be in a rock band, but it may not have happened the same way or as young as I was. It wasn’t easy being a Hole fan in the ‘90s. I would be walking around in my Hole shirt, minding my own business, when some conspiracy buff decided to badger me because he felt that Courtney killed Kurt, despite all the evidence to the contrary. Any time Courtney ended up in the tabloids, people would feel the need to update me in a “See, I told you Hole is awful” way, as if that would void the music the band created. But I was never apologetic for my fandom. “Softer, Softest” was technically a single, but an official video was never filmed. The version from MTV Unplugged was used, though it didn’t get much airplay. And it’s not just the singles that are great. For many other CDs, the singles are the strongest songs, but I love all of “Live Through This”. Songs like Asking For It, Plump, and Jennifer’s Body are fantastic, but probably a bit too dark to be released as singles (though Asking For It did chart on Billboard). Thank you, Courtney Love, Eric Erlandson, Kristen Pfaff (R.I.P. ), Patty Schemel, Melissa Auf der Maur (live), and producers Sean Slade and Paul Q. Kolderie.